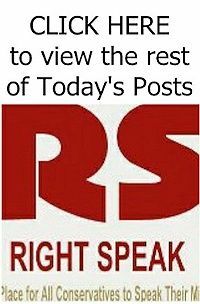 "It confirms that the DACA screening process was woefully inadequate. The eligibility bar was set very low, explicitly allowing people with multiple misdemeanor and certain felony convictions to be approved." 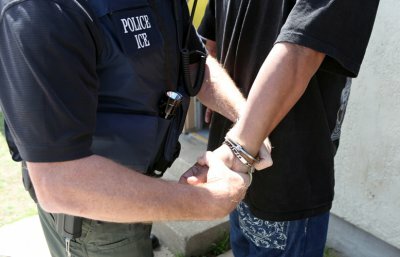 Thousands of Deferred Action for Childhood Arrivals (DACA) recipients have been convicted or accused of committing crimes against U.S. citizens, and federal authorities say that they have seen an explosion in the number of illegal alien DACA recipients that are losing their protections for crime and gang-related activities. The news comes as Democrats voted against a Republican continuing resolution on Friday night that would have kept the government open and averted a shutdown of non-essential services as they prioritize 800,000 illegal aliens over hundreds-of-millions of American citizens. Large: Will They Get Amnesty Too? Late last year, statistics from U.S. Citizenship and Immigration Services (USCIS) revealed that in just the last few years a total of 2,139 DACA recipients have been convicted or accused of committing crimes against Americans. 500 Ex-DACA Criminals & Gang Members Still At Large: Will They Get Amnesty Too?